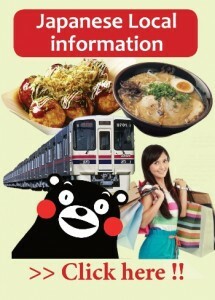 “Fukuoka” is the town where nature and city are fused. We “Photography FEEL” are photography crews, have a head salon at Fukuoka city and two other salons at Kumamoto and Kagoshima in Kyushu and we take care of all sections for your photo shooting such as outfits, locations, making up, courtesy car arrangement and photo shooting in our own photography crew. As we start to work with Hong Kong’s Agent “Ema Mino” and the pre wedding packages included more soft copies than original package, interpreter for English or Chinese and Crystal Album are ready to provide now. So not only Japanese couples but also foreign couples that want to get much photos will be satisfied with our photo shooting service. 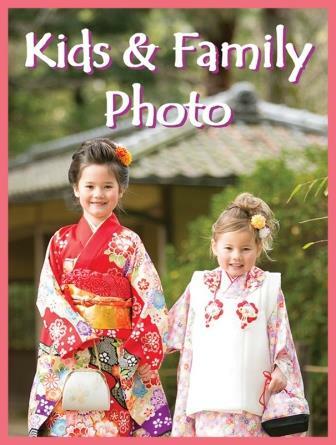 We are pleased to help for family photo with kids, petit casual photo shooting with your own outfits as well. If you are interested in pre wedding or any kinds of photo shooting, let us help you. We Ema Mino just started to work with Photography FEEL since the beginning of 2016. 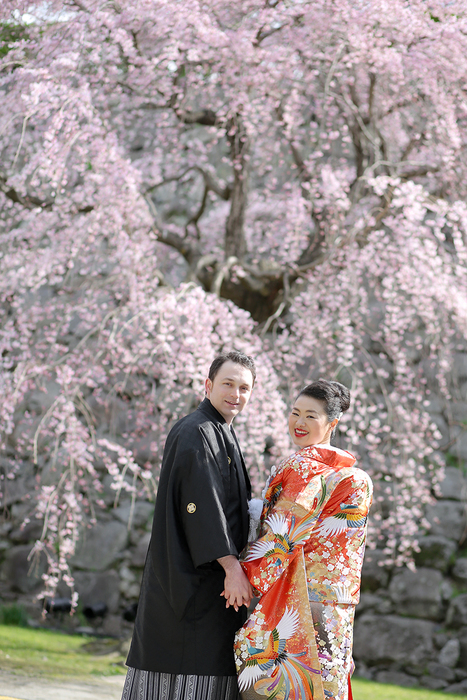 They have three salon brunches in Kyushu area (Fukuoka, Kumamoto and Kagoshima), and provide lots of pre wedding / outdoor shooting packages and those cover not only Fukuoka, Kumamoto and Kagoshima but also other locations in Kyushu and even Yamacuchi prefecture. Variety of locations that they can suggest is plenty enough so you will be able to find suitable locations with your shooting idea. 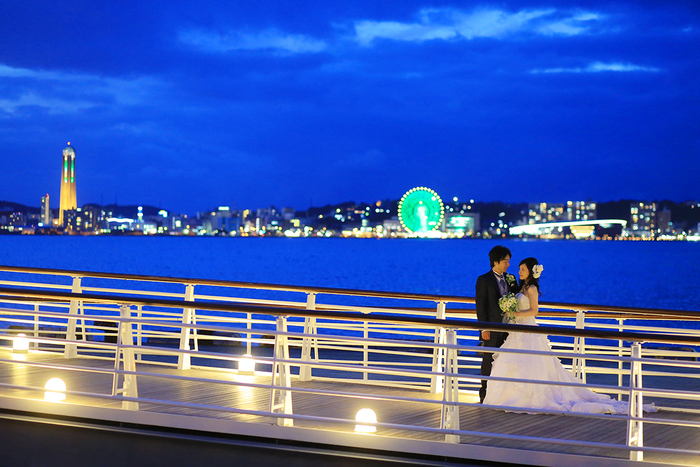 Since Fukuoka prefecture started to accept Legal wedding, Fukuoka have been getting more and more famous and popular for pre wedding and ceremony. They lately have been welcoming couples from foreign countries in Asia including such as Hong Kong, Singapore and Malaysia, knows customer’s preference and will guide you on poses and facial expressions. 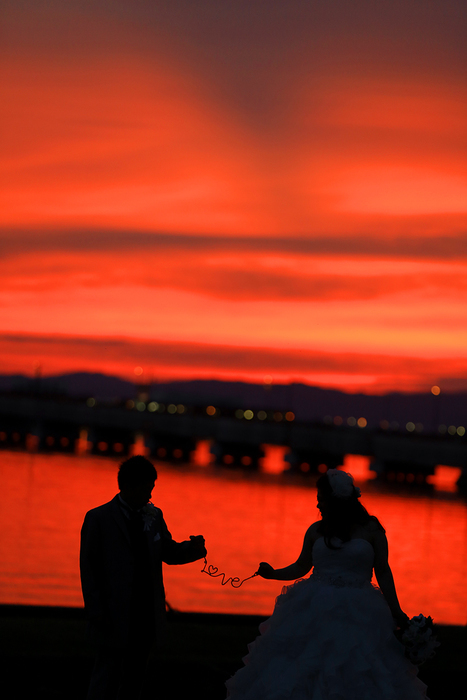 Friendly staffs make you feel at ease with professional skills so you can enjoy your photo shooting so much with them. Would you like to capture your unforgettable moments with experienced yet friendly photography team?